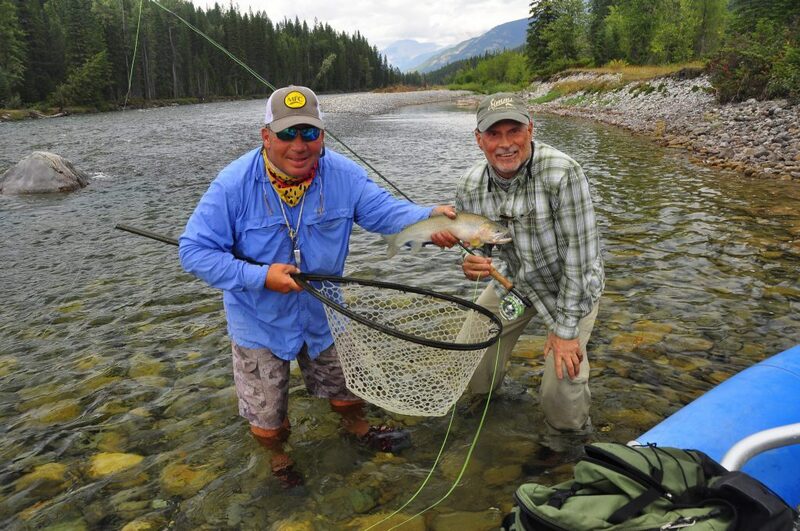 Our Fly-Fishing story began in 1988 when Dave Brown,a Bow River Fly-Fishing Guide launched his Professional Fly-Fishing career. 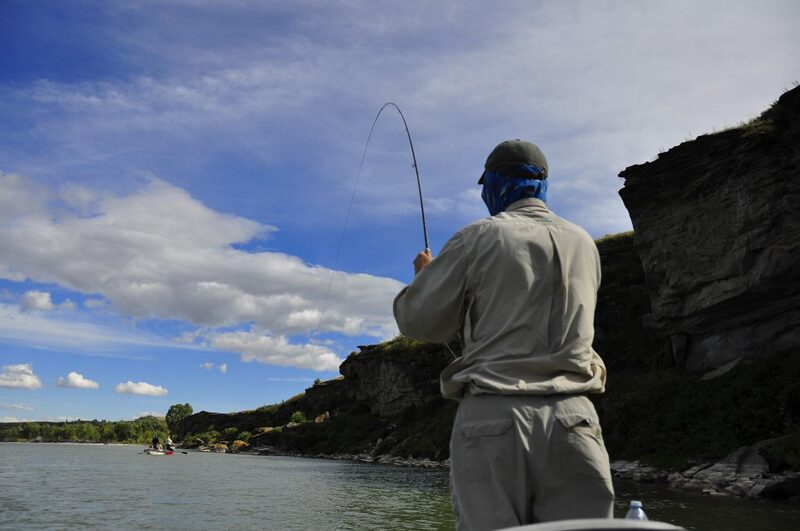 Overtime the operation evolved into Dave Brown Outfitters,which has gained and earned a strong reputation in the fly fishing community as the go-to outfitter of choice for those seeking the ultimate Alberta and British Columbia Fly-Fishing experience.As the first multi-river Alberta and British Columbia Fly-Fishng Guide Service,we offer unsurpassed trips on more than a dozen of the finest trout streams in British Columbia ,Alberta and now Montana.These rivers include,The Elk River,The Bow River,The Oldman River,The Saint Mary River,The Waterton River,The Wigwam River,The Columbia River ,The Slocan River,Bull River, and The Missouri River.They are renowned for a number of reasons, including above-average fish size, healthy wild and/or native trout, diversity of species, intense dry fly fishing and incredible hatches. Combined with exceptional scenery and lack of crowds, we can’t imagine a better place to pursue your piscatorial adventures. 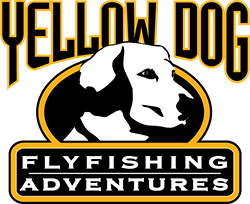 As the first Elk River Fly-Fishing Guide Service based in Fernie ,Britsh Columbia and the largest independant fly fishing outfitter in Western Canada. 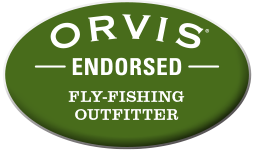 Orvis Endorsed Dave Brown Outfitters ensures the visiting fly rodder top-notch customer service,award-winning accommodations and friendly,professional,hard-working guides.Just don’t take our word for it,read our REVIEWS. Welcome ! 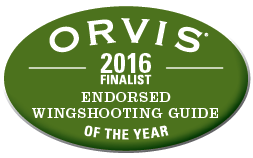 Our very popular Saskatchewan Upland Bird and Waterfowl Guided Hunts should be on your list.You will be amazed . 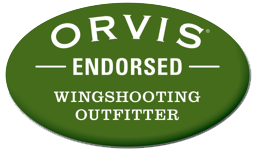 Our Arizona Quail hunts are also worth a visit.